Love is the most beautiful emotion but our lust for a successful career, a perfectly crafted life, a perfect partner, and the constant struggle to achieve the flawed happiness often makes us do things that are actually not meant for us. When expectations overshadow reality, when we sacrifice the hidden fire and take up things to create a man-made cocoon of so-called perfection, we are tortured from within still it makes perfect sense to the world outside. 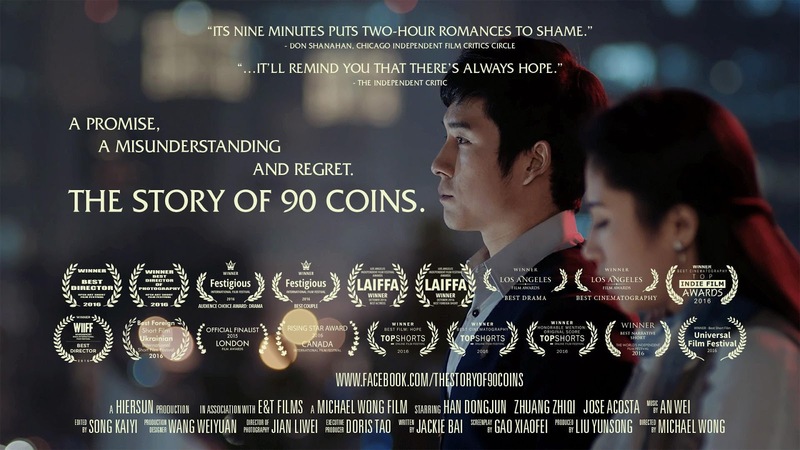 The Story of 90 Coins directed by Michael Wong is a heart touching tale of romance, reality, and promises. 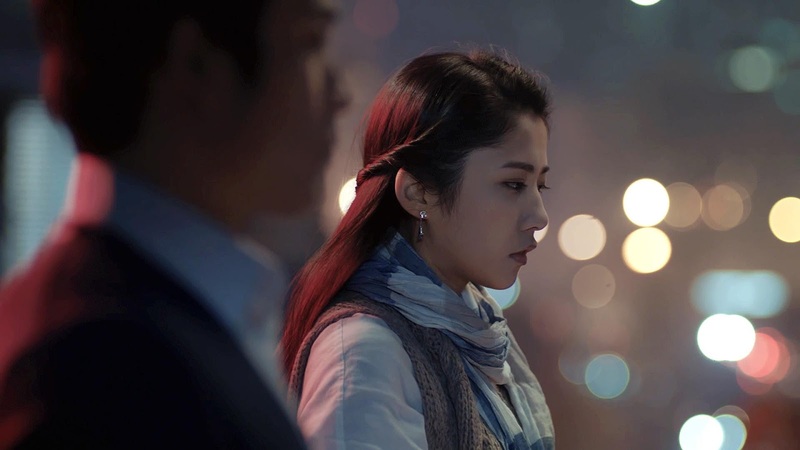 This short film brilliantly showcases the beauty of fond memories and the pain of unrequited love. Within 9 minutes 23 seconds of viewing, The Story of 90 Coins will start giving you several goose bump moments. The simple storyline of this short film is so relatable that you just can’t stop recollecting your own memories. 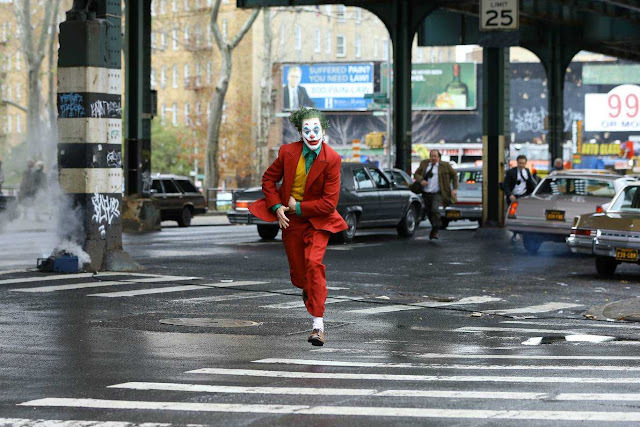 Time is the greatest healer they people say but fond memories are like drugs that you want to take it often. In between a hectic and cold life, The Story of 90 Coins will add that bit of fairy-tale. The striking chemistry between the Han Dongjun as Wang Yuyang and Zhuang Zhigi as Chen Wen and the brilliant storytelling is the utmost strength of the film. The music by An Wei will surely transport you to a different zone altogether. In the end, The Story of 90 Coins will surely succeed to rekindle the lost feeling of love inside you.